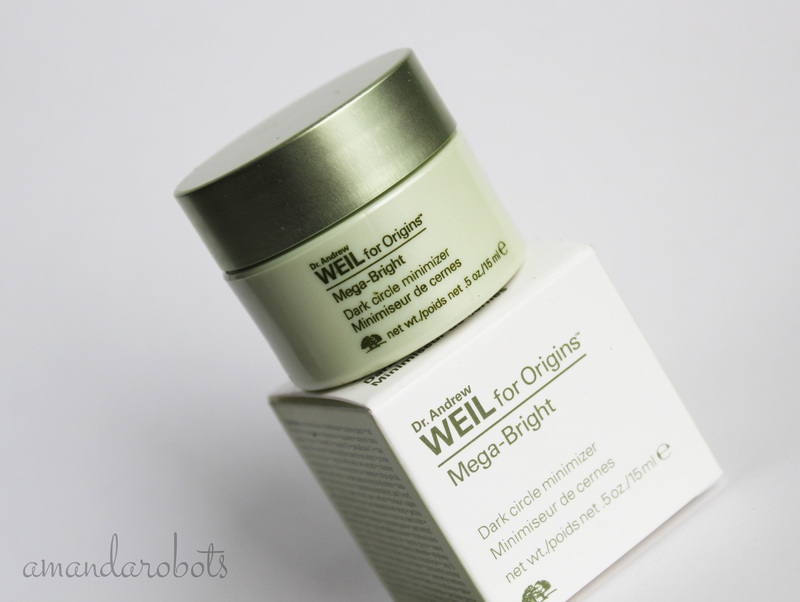 Doctor Andrew Weil for Origins – amandarobots. New launches from Origins always get me excited. New launches from the Mega-Bright line get me doubly excited. 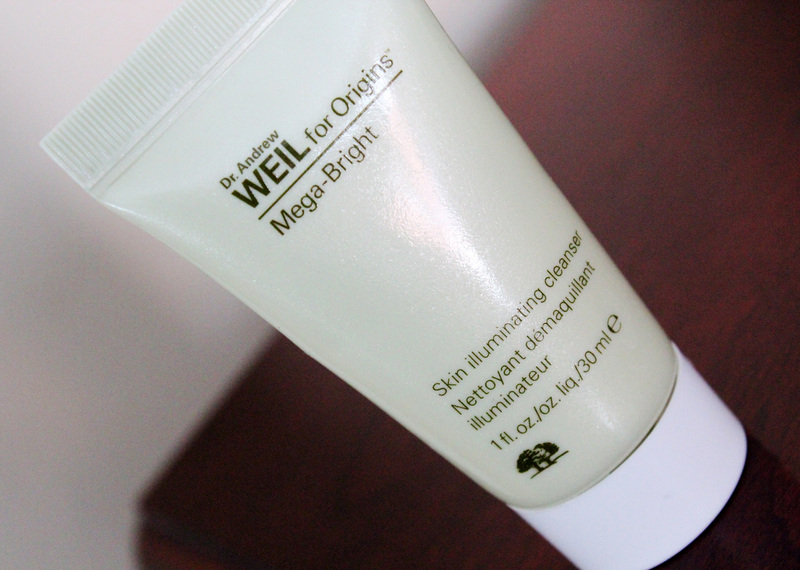 The Mega-Bright eye cream* is brand new. I always thought this line should have an eye cream, and now it does. I’ve been using it for about two weeks now, which is about how long it takes me to know how I feel about a skincare product. And so far I really like it!